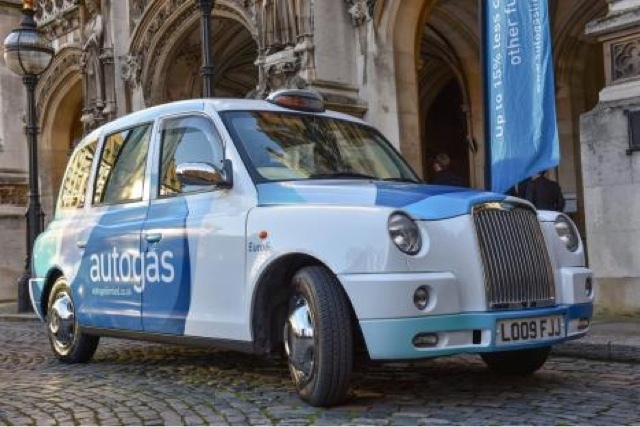 Autogas To Start Trial With Converted Diesel Taxi To New Petrol/Gas In London. 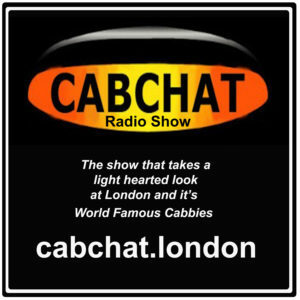 Autogas is shortly to commence a trial in London of a traditional black London taxi running on LPG. The company, which has the largest network of automotive LPG refuelling pumps in the UK, hopes the cab will be approved by Transport for London for use later this year. The vehicle, which has had its diesel engine replaced by a petrol engine converted to run on LPG, will be run 24 hours a day in order to speed up the process, which includes a 10,000 mile durability test. Autogas believes the LPG re-powering solution will prove attractive to black cab owners who want to extend the working life of their vehicle in London rather than invest immediately in a brand-new one. Paul Oxford, business development manager of Autogas, said: “Not everyone is going to rush out and buy a new vehicle straightaway. If someone is coming up to retirement, for example, why buy a new cab? 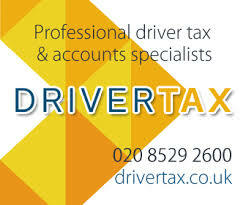 Currently London imposes an age limit of 15 years on black cabs with diesel engines. In contrast, approved LPG conversions can be exempted and allowed to run for another five years, up to 20 years old. This provision is important in the run-up to 2018, when all new hackney carriages in London will have to be zero emission capable as part of the city’s drive to reduce air pollution. Taxis which are already licensed won’t be affected. Birmingham City Council has already backed LPG as an alternative fuel which will help reduce air pollution in the city. 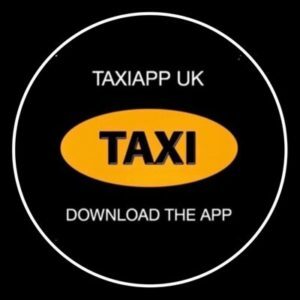 Sixty-three of the city’s taxi fleet are being ‘repowered’ from diesel engines to petrol engines running on autogas LPG. Initial emission testing at MIllbrook has shown the LPG technology produces 80% fewer NOx emissions compared with a normal diesel powered version, as well as a 99% reduction in sooty particulate matter. At around 55p a litre, LPG is also cheaper than conventional fuels. 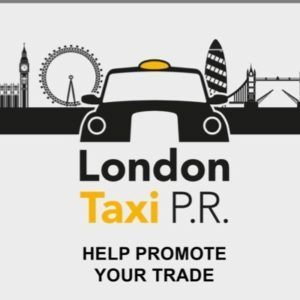 Repowering of a taxi costs around £8,000 and takes around three days. It’s surprising that both the new Mayor and former Mayor made no attempt to look at the benifits of LPG in the London a Taxi fleet. Instead they are expecting drivers to invest in an untried technology with suspect health issues to the drivers (and regular users). 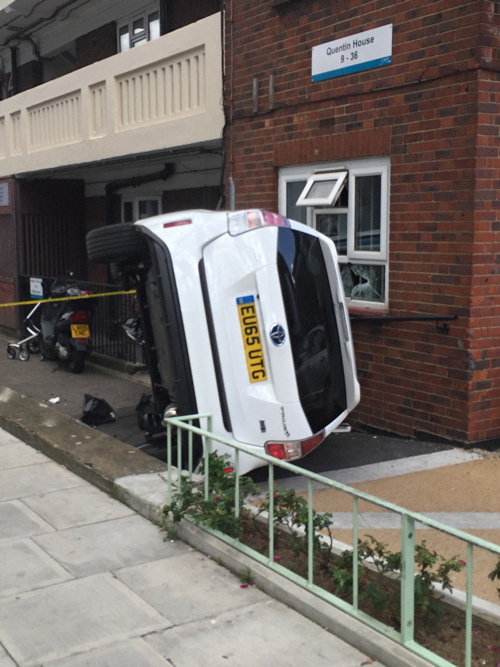 Smoke And Mirrors : The Consultation Designed For Only One Outcome….From the United Cabbies Group.